Okay, actually I’m going to pick two books today. August 30th is my birthday, and there are two books coming out that day that I’m excited about. Both are continuations in series that I have thoroughly enjoyed reading so far. The first pick is One Grave at a Time by Jeaniene Frost. So excited to read the next adventure of another favorite couple, Cat and Bones. This is one of my favorite series and is never a disappointment. 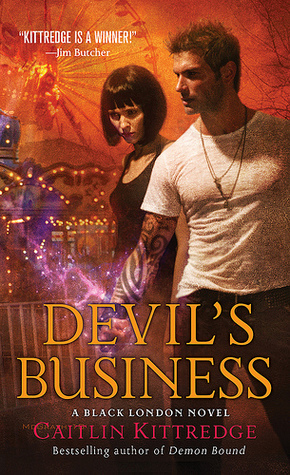 My second pick is Devil's Business by Caitlin Kittredge. This has been an interesting series by Kittredge. Its different from a lot of the other paranormal books I read – more fantasy and magic and less romance. Pete Caldecott did everything she could to save Jack from Hell, even reigning in the dark machinations of the Morrigan to help bring him home. Still, Black London has not welcomed Jack back with open arms. . . So when a friend in Los Angeles asks for help tracking a sorcerous serial killer, Pete and Jack decide a change of scenery couldn’t hurt. . . Comments welcome – I’d love to hear what you’re waiting for! Ooooh I cannot wait for One Grave at a Time! I know that everyone raves about Cat and Bones. Unfortunately, the series is written in the first person, which is one of my pet reading peeves. Great picks! I have read the first book in the J.Frost series, and it was awesome. I really need to get caught up on the series! Thanks! I would really suggest reading the Night Huntress series. Just beware, there are now Night Huntress "World" books that focus on other characters. Just read them all in order of publication date and you'll be okay. Can't wait to read either one!! 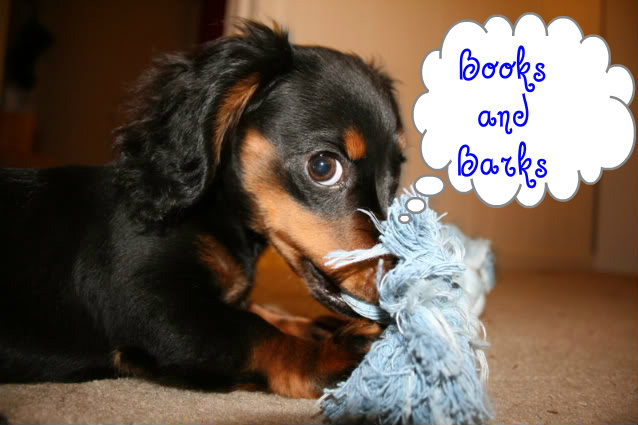 Love Jeaniene's books and Caitlin's are pretty good too!! Ooh, those books sound really cool! I actually haven't read the Night Huntress series before, but I'm planning on it soon! Thanks so much for stopping by! You should definitely read Nightshade! I'm giving a way a paperback copy of it, if you wanted to enter :) Just to let you know! Yes, Bones is super hot! And I really like Cat too. She's tough and witty and sarcastic. Thanks for the follow. I love Night Huntress. Can't wait for the books on Vlad to come out! I really love both those series and have them preordered and ready to go. I can't wait to read them! Here is my Wednesday post! 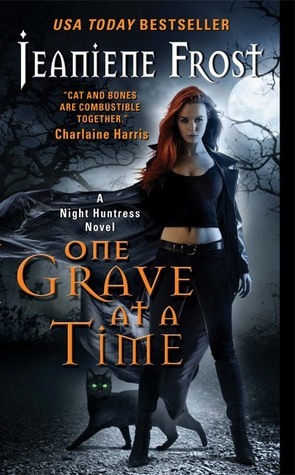 Two great pick, I love the Night Huntress series. I'm a new follower. Please check out my Wow! Sha-weet!! Love me some BONES!